Should Income Matter When Choosing a Partner? OppLoans > Blog > Personal Finance > Financial Advice > Should Income Matter When Choosing a Partner? Factoring in a potential partner’s income might feel shallow, but it’s one of many financial factors you should be taking into consideration—even if it’s not the most important one. There are lots of folks who would balk at the idea of factoring in income when determining a partner. And not without good reason. It would mean they’re shallow, right? Well, not necessarily. While we’re not saying that you should set a hard line on how much a potential partner has to earn, income is certainly one factor out of many that are fine for a person to consider. But even more important than income is what a person does with the money they earn—whether it’s a little or a lot. Love, marriage, and money are all complicated. If the idea of taking money into account at all when deciding on a future partner makes your teeth itch, we’ve got some news for you: Money is going to be an issue in your relationship whether you want it to be or not. “Figuring out who you want to spend your life with is a multi-faceted decision,” said marriage and family therapist Jill Whitney. “Despite what you see in Disney movies and romcoms, it takes more than love to make a solid, long-term relationship. Even if you don’t want to factor in a person’s income, you should definitely think about whether you two are money-compatible. After all, spending your life together means making all kinds of financial decisions, both large and small, together as well. Planning for the future means being able to factor in future earnings. If your plans and your partner’s income don’t match, that’s something you’ll have to discuss. It’s not a dealbreaker, but some deal amendments might certainly be in order. Everyone has a relationship with money. Unless you’re a hermit who lives in the woods (which you probably aren’t because then how would be reading this), money plays a big role in your life. You have a relationship with it, the same way that you have a relationship with your partner—and the same holds true for them. These relationships will impact each other. And if you choose to ignore them, the odds are good that the impact will be negative. 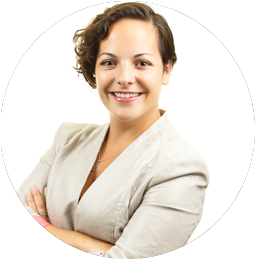 “Take some time to think about your own financial style and your partner’s,” Whitney counseled. “What does money mean to each of you? To what extent is money for security, fun, status, or indulgence? What’s worth spending money on and what’s less important? How much of a financial cushion would make each of you feel comfortable? Earnings aside, how much do they spend? “As I like to tell clients who are considering getting married, this person could ruin your credit rating,” said Whitney. “A spouse who spends more than the two of you can afford can undermine an otherwise strong relationship. Even if the two of you are high earners, it’s possible to spend more than you make. “At best that’s stressful, and at worst it can lead to financial ruin. If you earn more ordinary incomes, overspending is likely to lead to lots of conflict and heartache. On the other hand, a partner who never wants to spend at all might make you feel constricted and resentful. The one thing you shouldn’t do is look at income as the only factor to consider—or even the most important financial factor. As Whitney cautioned, even people with high incomes can run their finances into the ground if they spend beyond their means. You can’t act without solid information. Neither you nor your partner is psychic. This means that you’re going to have to talk to them about money stuff. And it’s going to mean spilling some cold, hard numbers as well. Once you’ve got a good sense of how your partner handles money, you can set about determining your next steps. Maybe they’re great with money and you don’t have to do much else! Maybe they’re … not. “If habit or credit is less than great, are they willing to do something about it?” said Noisette. “Get real with yourself. Are you willing to pay higher interest rates till death do you part if your partner’s credit is not good? Do they have a budget? What about financial goals? Two great ways to figure out a person’s relationship with money beyond just their income is to answer these two questions: Do they have a budget, and what are their long-term financial goals? “Do they know what they spend each month or do they just spend everything they earn and yearn for their next paycheck? “Do they have any money in savings or do they live paycheck to paycheck? “Are they ‘paying themselves first’ and putting money away each month into a savings account or into some type of investment vehicle? If this sounds like a lot, well, that’s because it is. This conversation isn’t worth having even though it’s hard; it’s worth having because it’s hard. “For many people, this is an overwhelming conversation, so you may want to consider meeting with an objective third party, like a financial advisor,” said Nostrom. “This may be a good first step and definitely worth your time to make sure that you know the finances of the person you may be spending the rest of your life with. Consider dividing up your living expenses. “If you are accustomed to or expect an expensive lifestyle. If your partner’s lower income will make that lifestyle unattainable, be very sure that you are fine with that,” he said. “If there is a large income disparity between partners (and you are the higher-income partner), be sure that you will be happy making the biggest contribution to your household’s finances. Financially supporting a partner against your wishes can be a major source of tension and resentment in a relationship. “Talk to your partner about how you’d divide living expenses. Early in a relationship, it’s reasonable for each person to pay half. But in a long-term relationship, especially a marriage, you’re in this together and you need to be equal partners, even if your incomes are different. Using joint and separate accounts could help. “I often suggest that couples have a joint account for most expenses, like mortgage and utilities, and also smaller, separate accounts for personal expenses like clothes, gifts for each other, and hobbies,” she said. Don’t forget to factor in their debt. Make sure you two talk about the future. If you and your partner plan on spending the rest of your life together, you two would do well to talk about the kinds of financial decisions that will occur further on down the line—especially potential scenarios that might take you by surprise. Talking to your partner about money issues and your mutual incomes is great. But it’s not like a single conversation is going to solve this issue forever. You two have a lifetime of communicating with one another to look forward too. How do you handle money issues with your partner? We want to hear from you! You can find us on Facebook and Twitter. 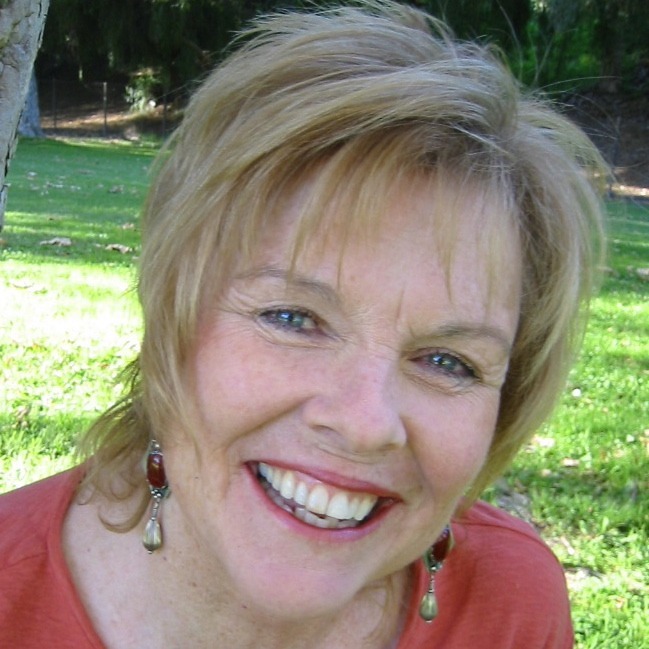 BJ Gallagher (@BJ_Gallagher) is a sociologist and the author of numerous business books, women’s books, self-help, and inspirational gift books. Her titles include: “Why Don’t I Do the Things I Know Are Good for Me?” (Berkley), “The Power of Positive Doing” (Simple Truths), and “It’s Never Too Late To Be What You Might Have Been” (Viva Editions). Her newest book, “Your Life Is Your Prayer” (Mango Publishing) will be out in April 2019. 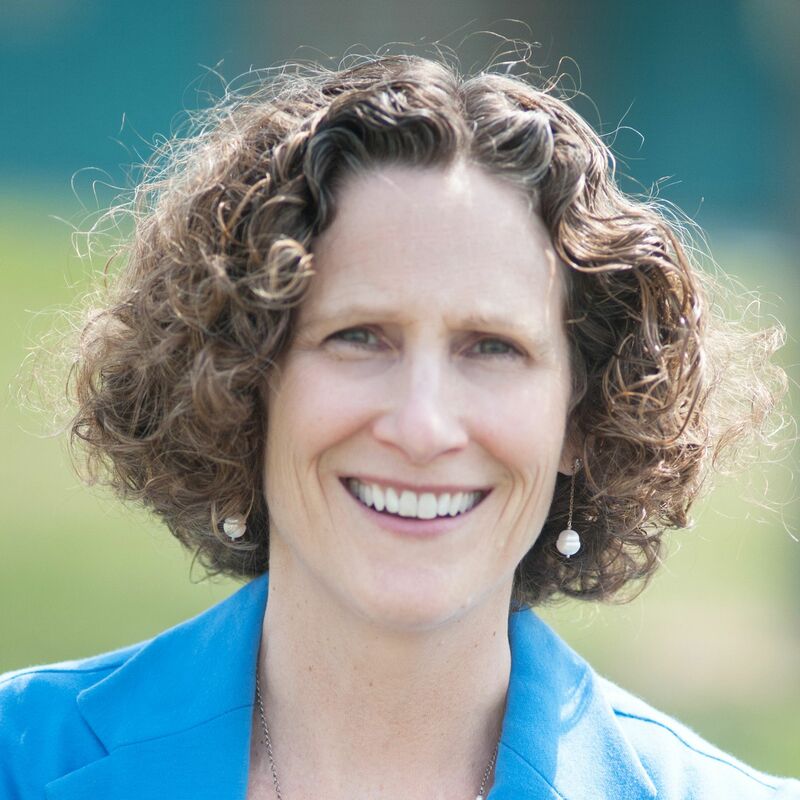 Denise Nostrom ChF CLU is Founder and Owner of Diversified Financial Solutions (@diversifiedfinancialsolutions) in Medford, NY. Denise’s philosophy is that with time, discipline, and determination you can reach your financial goals and dreams. She is also the Founder and President of a not-for-profit organization, POWER of Women Exchanging Resources, Inc. Denise’s goal with her organization is to raise women up to become more successful in their lives, in and out of the business world. 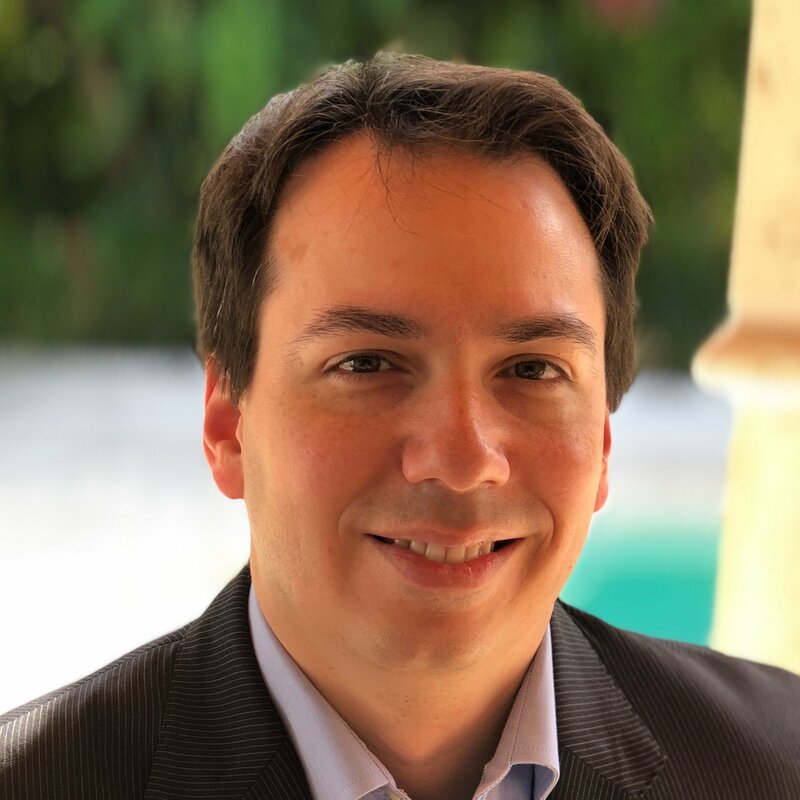 Miguel A. Suro is a Florida attorney and personal finance and lifestyle blogger at The Rich Miser (@therichmiser), which he runs with his wife Lily Rodriguez. With a tone that is both realistic and aspirational, The Rich Miser is aimed at those who want to elevate their lifestyle while building wealth and spending far less than they thought possible. The Rich Miser has been featured on major outlets such as MarketWatch, Consumer Reports, and NBC. 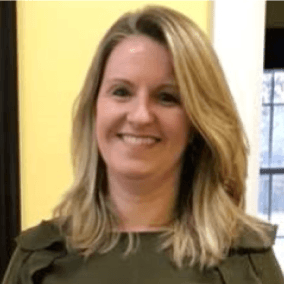 Jill Whitney is a licensed marriage and family therapist based in Connecticut. She does therapy with couples and individuals and writes about relationships, parenting, and sexuality at KeepTheTalkGoing.com.